Kava comes from the root of a pepper plant called Kava Kava and is most commonly consumed as a drink. It grows naturally and is cultivated in the South Pacific Islands such as Fiji, Vanuatu, Solomon, Samoa, and Papua New Guinea. For over 3,000 years the indigenous tribes of these islands have been preparing the root into a ceremonial and recreational drink by grinding the root down to a powder and mixing it with water. Kava tastes very earthy and as a result its drank for its effects, not for its taste. Speakeasy Kava has created a number of “kavatini’s” to disguise kava’s taste for those who like something different. However, there are a lot of people who drink kava with nothing extra and they love its earthy flavor. Kava is said to be relaxing, a mood enhancer, and is naturally anti-bacterial, anti-fungal, and anti-microbial. Many of our customers tell us they drink kava to help alleviate their anxiety. It also acts as a social lubricant and seems to help persons with social anxiety to talk to new people and make new acquaintances. On the island of Fiji, where most of Speakeasy Kava's kava comes from, the islanders mainly drink kava as a group to celebrate anything from a marriage to a nice Tuesday. Here at Speakeasy Kava, we keep the Fijian tradition alive by drinking as a group. Lead by the teatenders, everyone who wants one gets a "shell" of kava, raises it in the air and shouts "BULA!" which is a Fijian word that means many things from long life and good health, to welcome and good vibes. 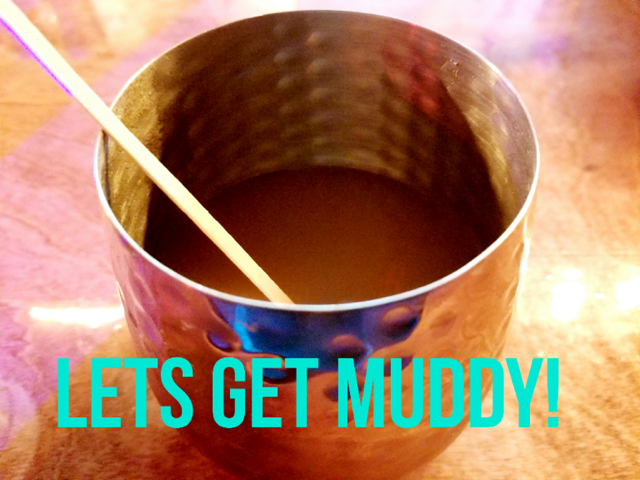 If you have any questions about this wonderful thing called kava, don't be shy --ask your teatenders! Kratom is commonly enjoyed by brewing it as a hot tea, then serving it chilled. Kratom comes from the kratom tree native to Southeast Asia and countries like Indonesia and Thailand. As legend has it, for the last 4,000 years or so workers in Southeast Asia while on their walk to work in the morning would take a leaf from the kratom tree and chew on it during their walk. Since Kratom is a member of the coffee family, it would give them a caffeine-free all-natural energy boost to start their day. On the way home from work after working all day in the sun, they would collect many leaves from the tree and upon returning home they'd brew those leaves into a strong tea. Kratom is typically stimulating in small doses and sedative and pain relieving in large doses. 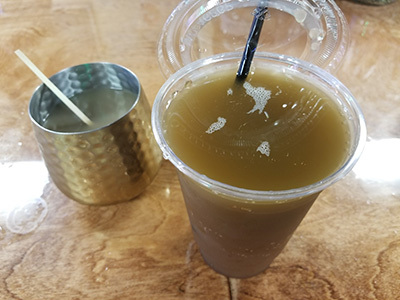 Here at Speakeasy Kava, we serve four different strains of Kratom, all brewed into hot or cold tea form. -White Vein Kratom is typically very stimulating and its great to drink when starting your work day! 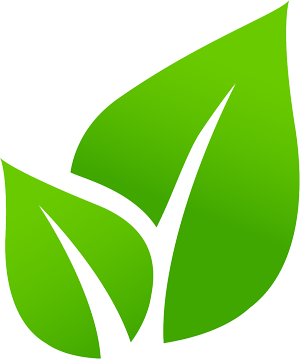 -Green Vein Kratom is a mix of energy, pain relief, and euphoria. Green is our most popular strain! -Red Vein Kratom is typically relaxing and is known for being the most effective strain for pain relief. -Yellow Vein is similar to green vein and is said to give a nice euphoric, light pain-relieving effect. -At Speakeasy Kava we also brew loose leaf hot kratom tea! Brewed with loose leaves instead of the much more common leaf powder, Speakeasy Kava's hot kratom tea is a tasty alternative to a cold tea. Ask your teatenders which strains we have percolating today! If you have any other questions your Speakeasy Kava teatenders will be happy to answer them for you! Please note: Kratom has not been evaluated by the FDA. We make no claims that kratom cures, prevents, or treats any disease or ailment. We offer a wide range of loose leaf teas! Below is a list of botanicals offered at Speakeasy Kava, simply scroll over the term to find out its beneficial attributes.